San Antonio & Austin Newborn Photographer | Ella Bella Photography | Baby | Maternity | Children » Ella Bella Photography specializes in newborn, baby, maternity and family photography in Austin & San Antonio, Texas and surrounding hill country areas. 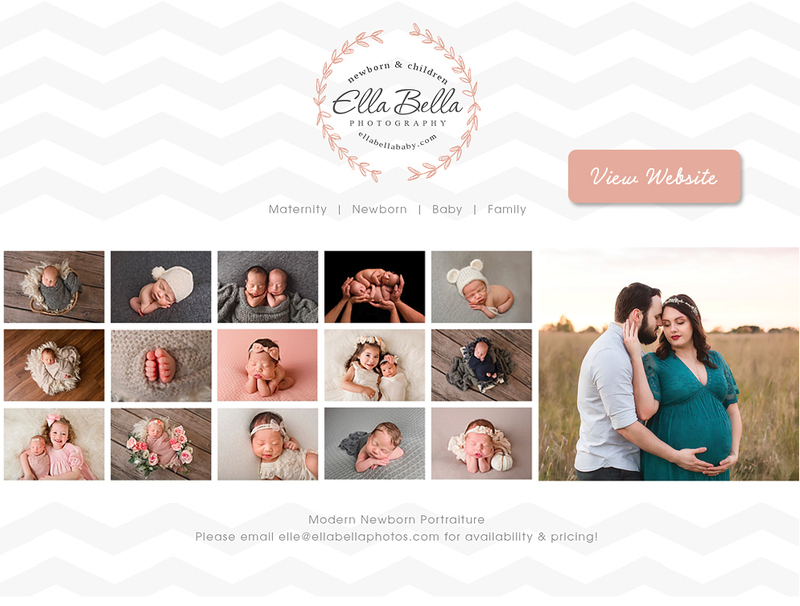 WELCOME TO ELLA BELLA PHOTOGRAPHY! Adorable Newborn Photography for babies born in San Antonio & Austin! SAN ANTONIO AREA: I am now booking studio newborn sessions for babies due March 2019 - September 2019 in San Antonio! AUSTIN AREA: I am booking in-home newborn sessions for babies due April 2019 - September 2019 in Austin! ** I book a limited number of newborn sessions each month to allow for the highest quality experience. 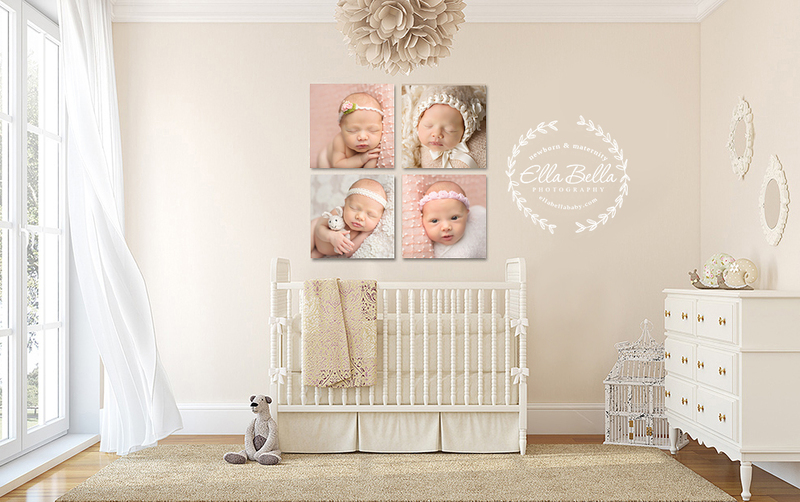 Ella Bella Photography is a professional newborn photographer with over 10 years experience in capturing the art of newborn photography. In addition to newborn photography, we also offer maternity, baby photography and outdoor family mini sessions. If you are searching for a newborn baby photographer, maternity photographer, or baby photographer, please contact Ella Bella Photography at (512) 750-8051 or e-mail elle@ellabellaphotos.com. All session and pricing information can be viewed on the website as well as a recent portfolio showcasing newborn photos, pregnancy photos, baby pictures, child pictures, sibling pictures and family photos. All Content & Photos © 2008-2019 by Ella Bella Photography | Ella Bella Photography is a proud member of Professional Photographers of America.